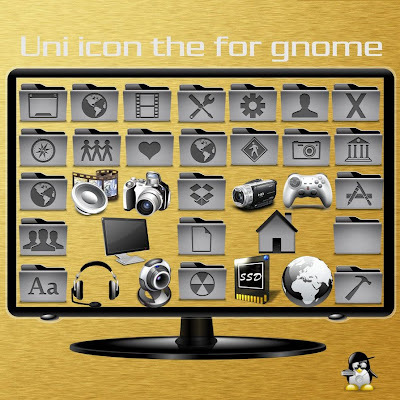 Snow Sabre, Uni - Two Elegant Mac Icon Themes Ported to GNOME, Looks Very Neat! Here are two new Mac themes inspired icon themes for GNOME that demands your attention. 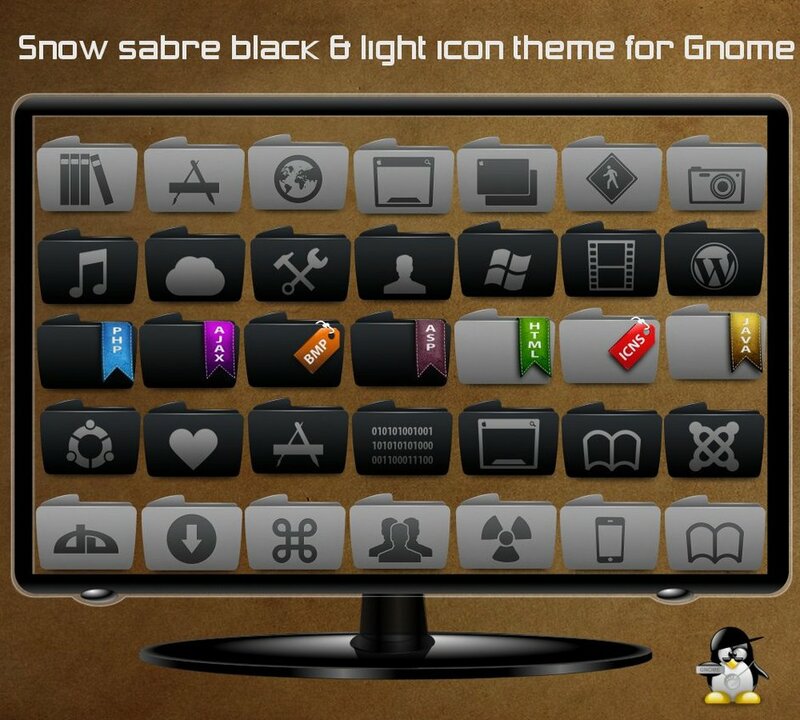 Snow Sabre icon theme has a light and black variant and both of them looks very neat and simple while Uni icon theme for GNOME looks quiet good too. I think its time to give Faenza icon theme some rest, at least for the time being. Thanks to deviantart user naf1971 for both the themes. 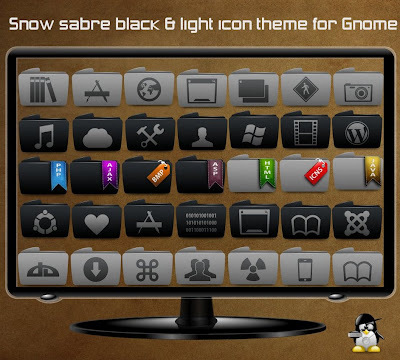 Out of the two, my choice of icon theme was Snow Sabre light version. It integrates so well with the Orta GTK theme which I have been using in my Ubuntu for sometime now. 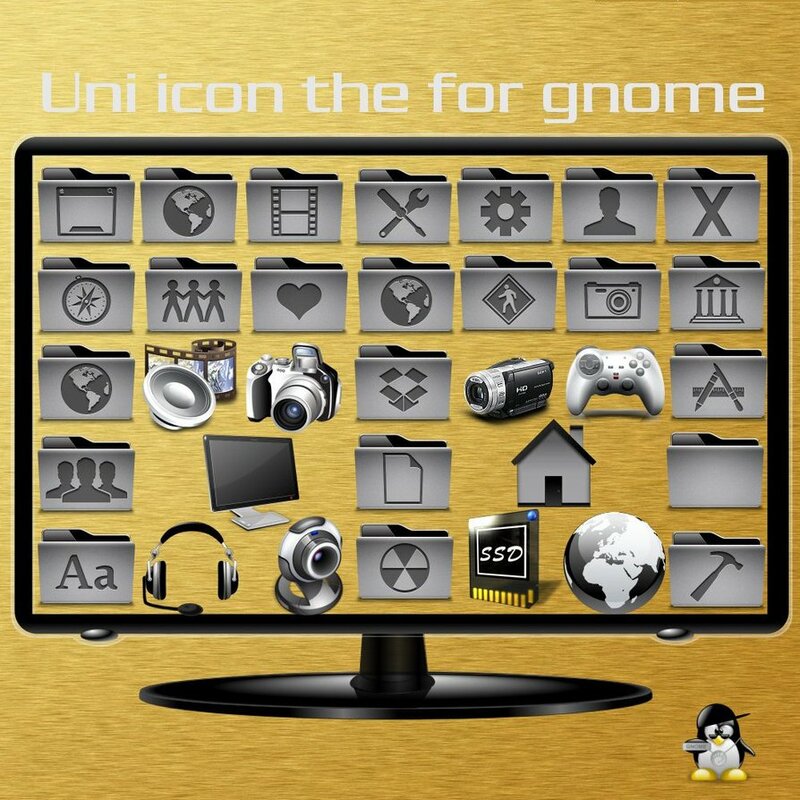 I also liked some aspects of Uni icon theme like say the folder icons of Uni theme for example. Not good enough? You need to browse though our collection of top 10 super cool icon themes for Ubuntu.